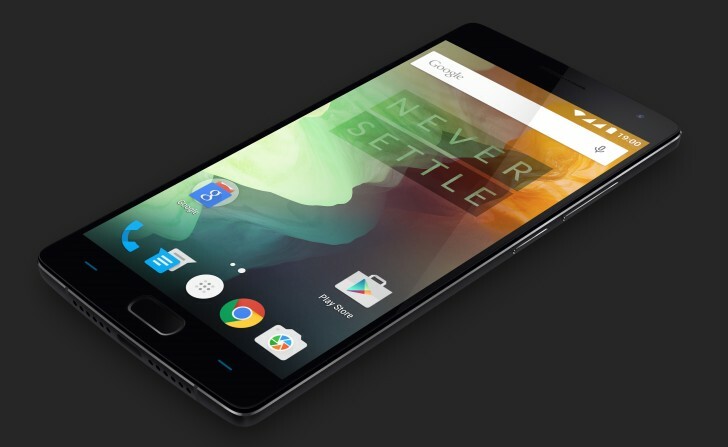 The smartphone OnePlus 2 will be officially announced on July 27. We summarize all relevant rumors about the OnePlus Two and give a perspective on the upcoming smartphone flagship. There are already some officially confirmed facts. 5.5 inches: The display size is 5.5 inches. The resolution is 1920 x 1080 pixels. The rumor about the QHD resolution was therefore incorrect. OnePlus uses the In-Cell panel technology (IPS NEO). The display enables viewing angles of up to 178 degrees and a luminance of 600 cd/m². The contrast ratio is at 1500:1 according to the manufacturer. 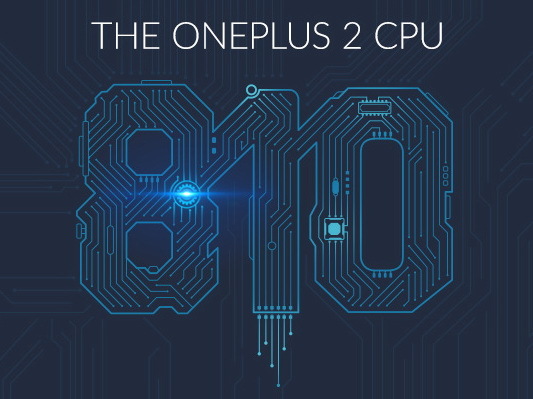 Qualcomm Snapdragon 810 SoC: OnePlus has officially confirmed that the Snapdragon 810 will be used in the the OnePlus 2. The revision v2.1 of the chip should not overheat as quickly, so throttling should not be a problem anymore. OnePlus explains the choice with the features of the Snapdragon 810: A powerful Adreno 430 GPU, support for LTE Cat. 9, 4K Ultra HD videos (recording/playback with H.264 (AVC) and H.265 (HEVC)), 4K Ultra HD smartphone displays as well as camera modules with up to 55 MP, WLAN 802.11ac, Bluetooth 4.1 and NFC. 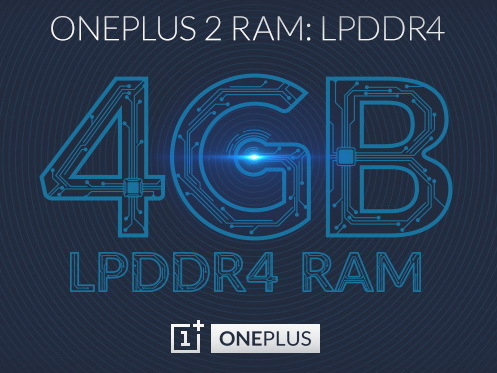 4 GB RAM: OnePlus officially confirmed size and kind of RAM. 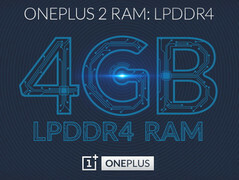 4 GB LPDDR4 RAM. This is currently the fastest and biggest RAM in the smartphone market. However: Only the 64 GB version for 400 Euros will get 4 GB RAM. 3 GB RAM: The 16 GB model for 340 Euros has 3 GB RAM. 16 GB or 64 GB: OnePlus uses eMMC 5.0 storage for both versions. 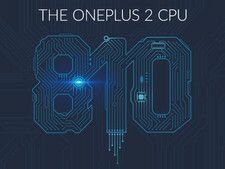 Performance according to Geekbench: The OnePlus Two achieved a single core score of 1225 and a multi core score of 4113 in the Geekbench benchmark. Thus, the performance is on par with other devices with Snapdragon 810 and 3 GB RAM like the Xiaomi Mi Note Pro. The smartphone managed 63,719 points in the latest AnTuTu test. The Galaxy S6 gets 67,520 points. Now, after the release, there will certainly be reliable benchmark results pretty soon. Oxygen OS: The user interface for Android is officially Oxygen OS. The UI from OnePlus is supposed to offer a simple and just slightly customized Android experience. 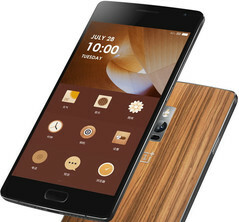 Connectivity: LZE, Bluetooth 4.1, WiFi 802.11ac, GPS, USB type C, 3.5 mm stereo jack and dual-SIM support. 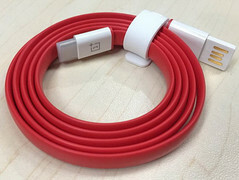 OnePlus also released a couple of pictures with the red cable. 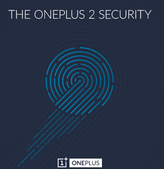 Fingerprint reader: In the meanwhile OnePlus has officially confirmed that the OnePlus Two will feature a fingerprint reader. 3,300 mAh battery: Another official information from OnePlus: The battery capacity will be 3,300 mAh and therefore surpasses the predecessor (3,100 mAh). 2 models: There won't be three, but only two different versions of theOnePlus Two: One with 16 GB internal storage and 3 GB RAM for 340 Euros, and one with 64 GB internal storage and 4 GB RAM for 400 Euros. 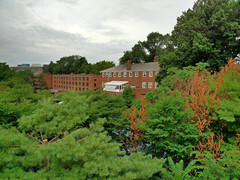 13 MP main camera: The main camera has a 13 MP sensor. You also get a laser autofocus and an optical image stabilizer (OIS) this time. The CMOS sensor module of the main camera has a pixel size of 1.3 m and 6 μm lenses with an aperture of f/2.0 as well as a dual-LED flash. Webcam with 5 MP: The selfie cam at the front has a 5 MP sensor and not 8 MP. StyleSwap cover: The new StyleSwap cover are available in Sandstone Black (standard), Bamboo, Rosewood, Black Apricot and Kevlar. Dimensions and weight: 151.8 x 74.9 x 9.85 mm and 175 grams. Aluminum-magnesium frame: The frame is made of an aluminum-magnesium alloy. You can select one of the StyleSwap covers for the back, which can be changed without tools. You can look at the specs on the official website. 27th of July: The manufacturer OnePlus officially announced that the smartphone will be introduced on July 27. The announcement will be streamed via Live-VR - in Germany at four o'clock a.m. 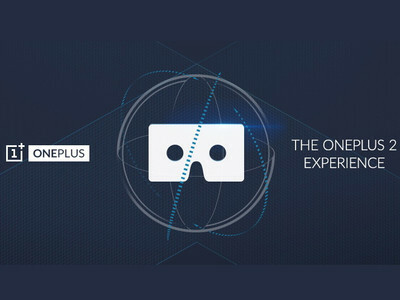 It is supposedly possible to order a special virtual reality box for free at OnePlus (except for shipping) and watch the stream. 340 Euros: The 16 GB model with 3 GB RAM will cost 340 Euros. 400 Euros: The 64 GB model with 4 GB RAM will cost 400 Euros. Invite system: Similar to the predecessor, the OnePlus Two will only be available via invitation from the manufacturer once again. You can either visit social-media networks from OnePlus, use the official forums or sign into a waiting list. The stock is at least supposed to be 50 times higher this time. After the official announcement, there are also official pictures from the smartphone from the manufacturer OnePlus. The manufacturer also released some informative teaser graphics and pictures that were taken with the main camera of the OnePlus Two. 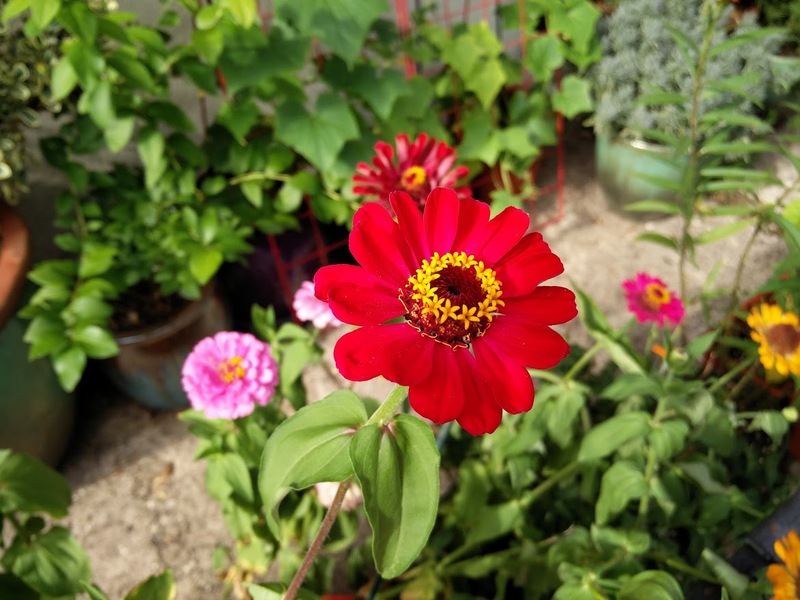 There are also some example pictures of the One Plus Two camera compared to the camera of the Galaxy S6. 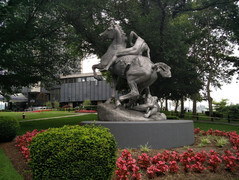 More information are available in the corresponding news. Virtually every side and angle of the OnePlus 5 has been revealed in a new online listing. The listing is not for the phone itself, but for new slip-on cases for the upcoming device. A recent contest for a Finnish rock festival is giving away a OnePlus 5 as part of its grand prize. Inadvertently, it may have also given away the price of the upcoming handset. The myriad teasers regarding the OnePlus 5 have finally led to an actual launch date. OnePlus will officially debut its new flagship smartphone in a live event on June 20. Ever wondered which notebooks the editors prefer to use day-to-day? The staff of Notebookcheck reveal their preferences. 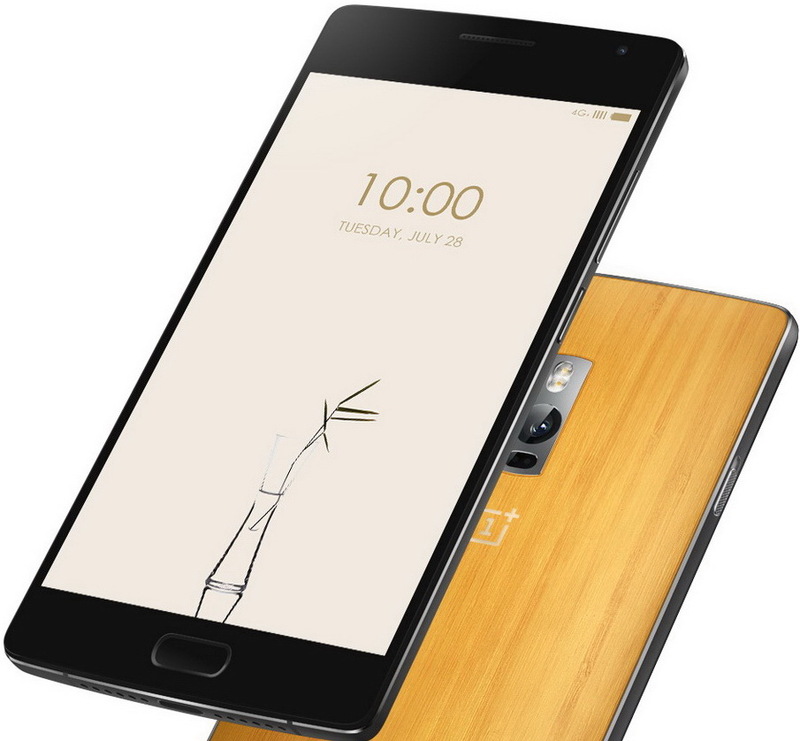 OnePlus announces a limited edition of the OnePlus 3T. Called Midnight Black, the handset will see a limited release on March 24; a general release will follow at a later date. Both companies' flagships were found to maintain high clock speeds instead of idling based on which app was currently opened. This happened with benchmarking apps like Geekbench and AnTuTu. Power player. All good things come in threes. Probably this is just what the Chinese smartphone manufacturer was thinking when it launched the third generation of the flagship killer: The OnePlus 3. 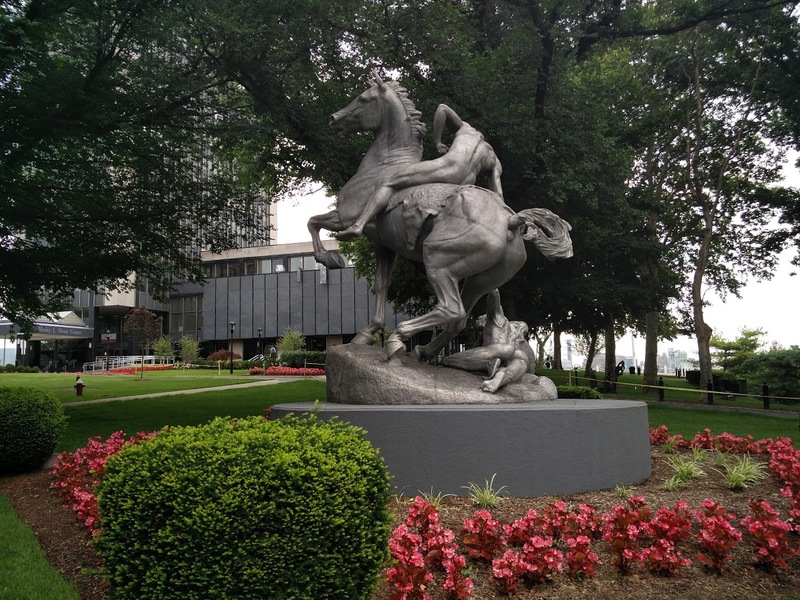 But it is not all roses. It's meant to show iPhone users what they are missing out on. 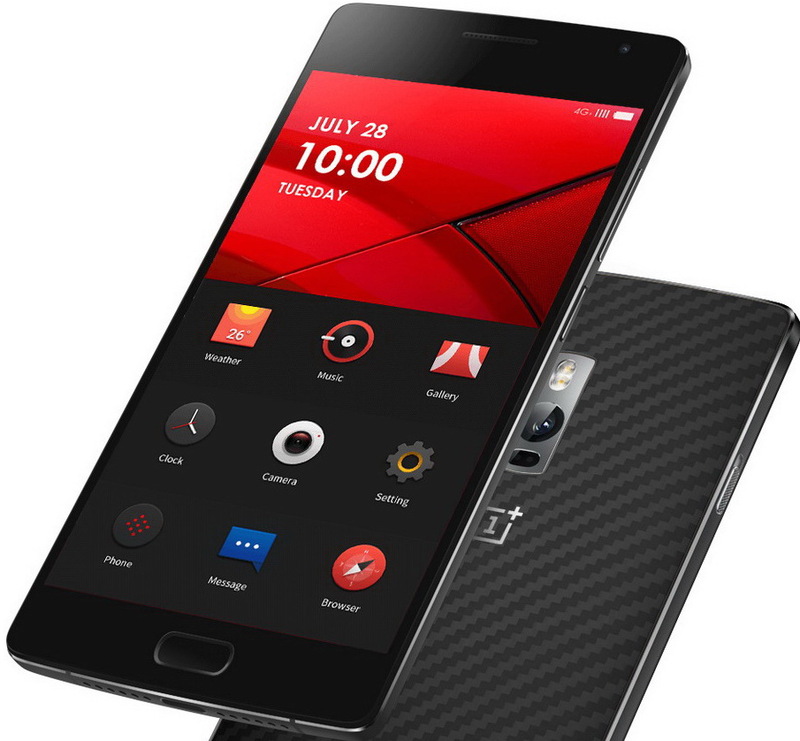 OxygenOS is put on the backburner so OnePlus owners can get Marshmallow as early as possible. The company could face its first decline in smartphone shipments this year. The update to OnePlus' mobile operating system is finally here. 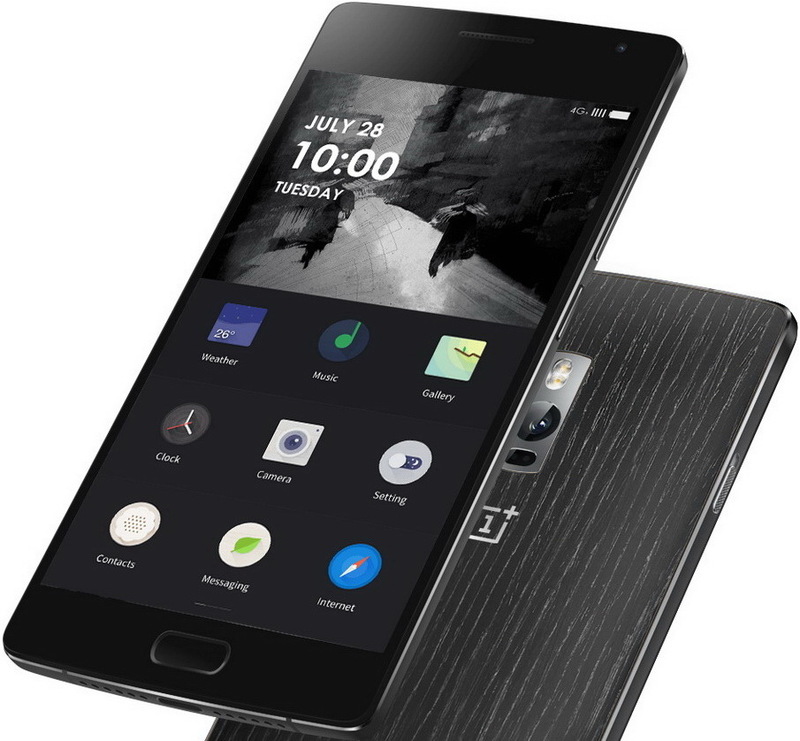 How repairable is the new OnePlus 2? Surprisingly better than the original OnePlus One. Users who received an invitation can now order the OnePlus 2 online. 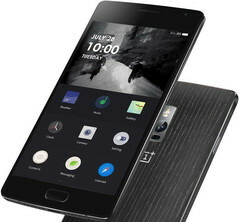 OnePlus had just revealed the OnePlus 2, but co-founder Carl Pei is already talking about a new smartphone in development. Fans are disappointed by the results; OnePlus tells them to simply ignore the data for now. 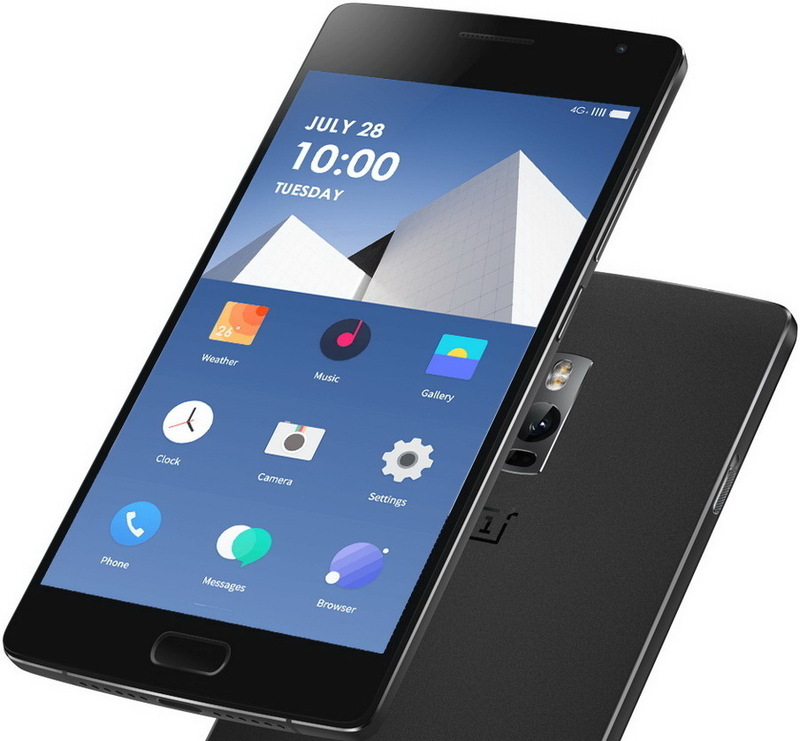 The original OnePlus One may have been one of the best affordable smartphones at launch, but supplies were severely limited. 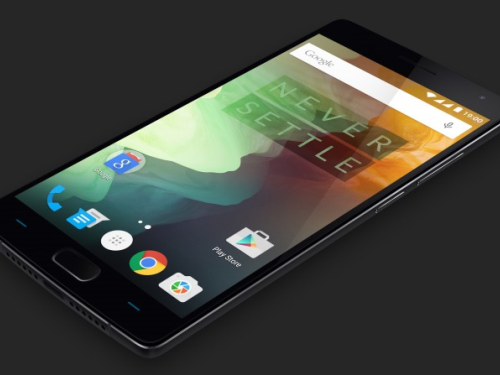 OnePlus promises better availability for the OnePlus 2. MKBHD publishes a series of photos taken with the 13 MP camera from the upcoming OnePlus 2. The main camera comes with f/2.0 lenses and laser autofocus. 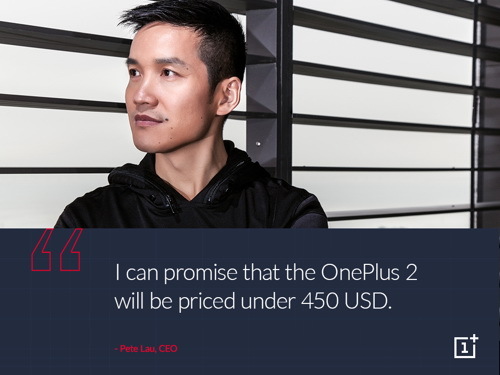 CEO and founder of OnePlus has confirmed that the price ceiling of the upcoming OnePlus 2 shall be no more than $450. OnePlus is selling a VR headset made of cardboard for watching an upcoming VR event regarding the OnePlus 2 launch. 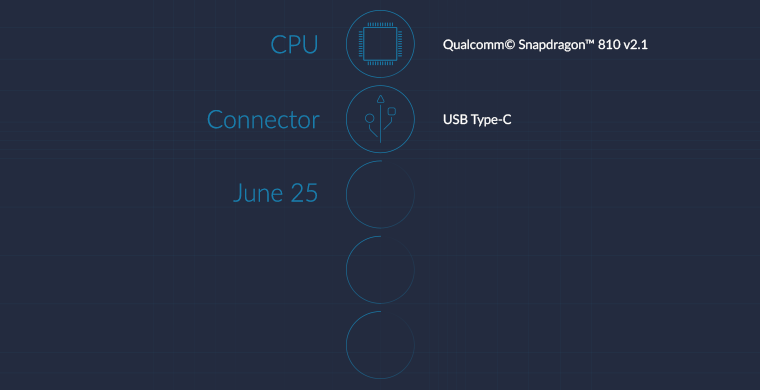 Sketches and benchmarks also reveal dual rear cameras and a fingerprint sensor. The new fingerprint scanner is said to be even faster than Apple's Touch ID.